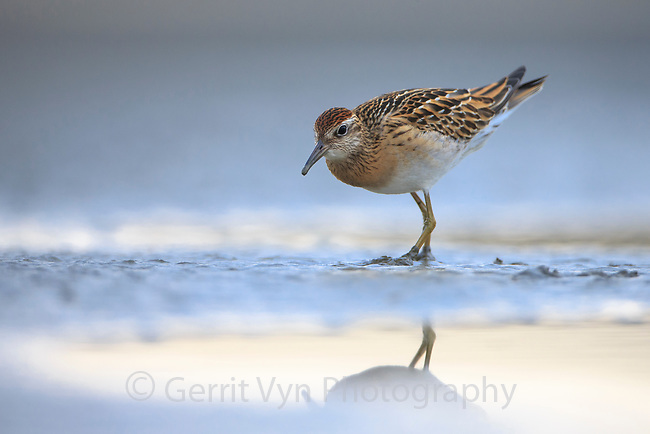 Juvenile Sharp-tailed Sandpiper. Rudong, China. October.